Workers who operate and perform maintenance or set-up on machinery in the workplace are at risk of contact with machine parts, processes or other components. In a recent report released by the Bureau of Labor Statistics, more than 150 workplace deaths occurred over a one year period when employees were caught in operating equipment or machinery. There were more than 80,000 machine-related lost time injuries the same year. 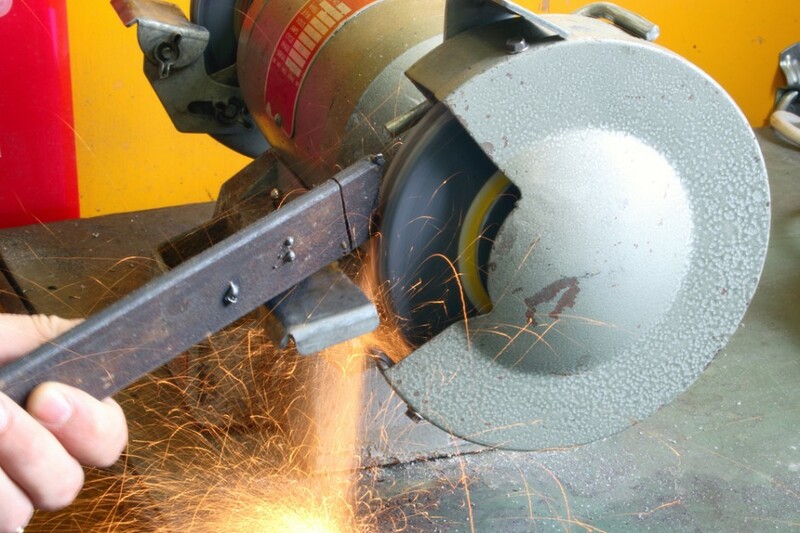 Unguarded or inadequately guarded machinery are a leading cause of these injuries. In this topic we will discuss the hazards of working around machinery, what types of mechanical motion require safeguards and various methods of protection that may prevent injury or death.